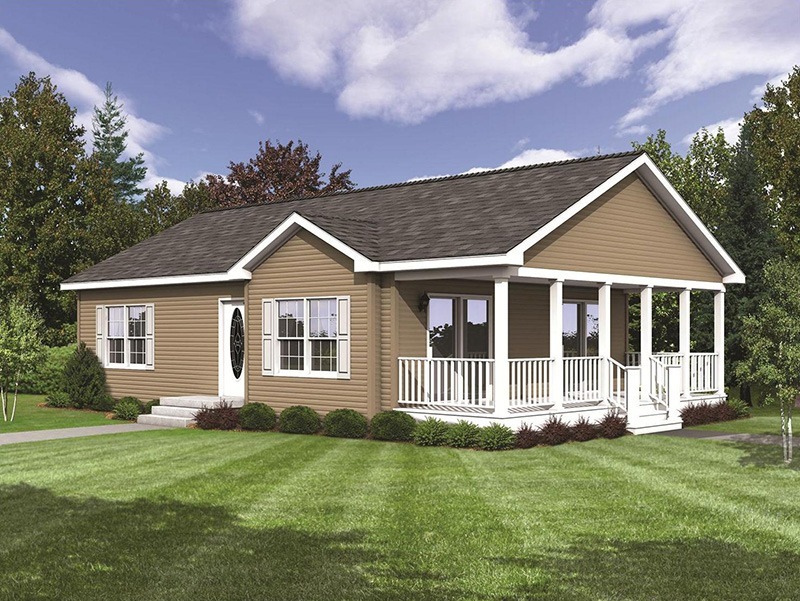 Building a modular home with Sunrise Housing is where your dream home becomes a reality. Literally, if you can dream it, we can build it. 9/12 roofs, two-stories, lavish bathrooms, it’s all possible. 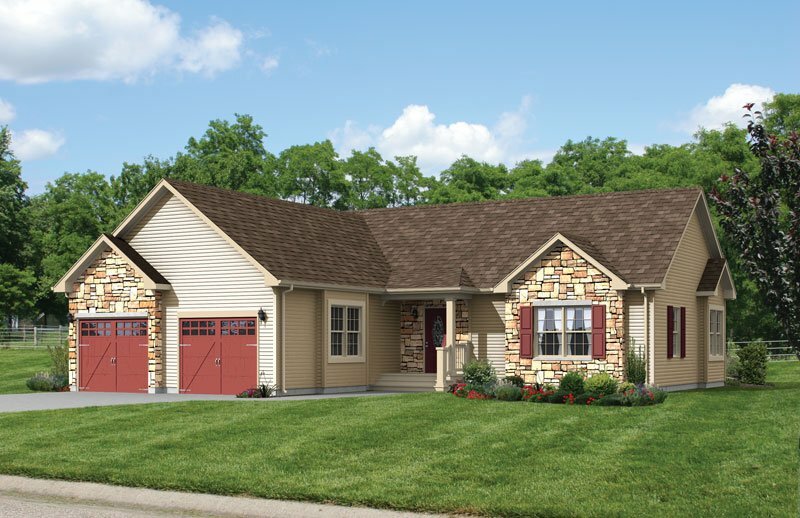 Begin with a floor plan you like from below, and then together we will customize the design to your exact preferences to ensure you will end up with a home you will love forever. Even better, send us your own floor plan idea.